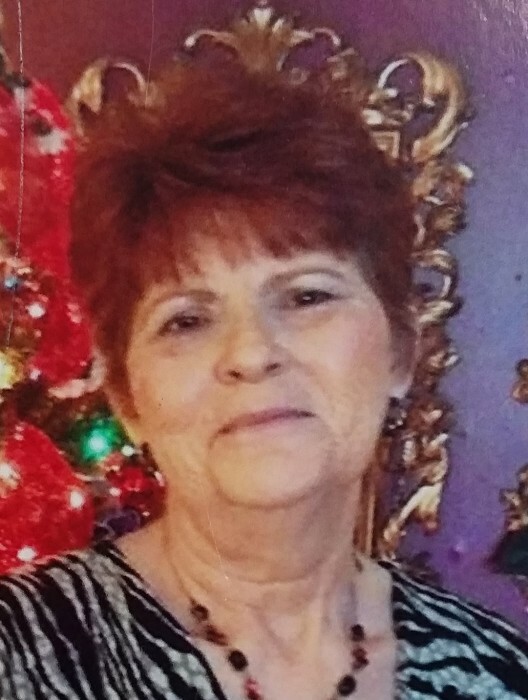 JoAnn Hensley, age 65, of Sandusky, passed away Saturday morning, April 6, 2019, at home surrounded by her family, after a lengthy illness. She was born April 22, 1953, in Manchester, KY. JoAnn made her home in Crystal Rock with her beloved husband Earl, for whom she’s waited twelve years to be reunited at the pearly gates. JoAnn loved to spend all her time with her children, grandchildren, great grandchildren and family! She is survived by her two daughters Michelle (Jimmie) Page of Vickery and Lisa (Brian) Drake of Sandusky; one son Jeff( Jessica) Hensley of Bellevue; eleven grandchildren Timothy Page, Crystal (William) Scheid, Kat (Chris) West, Scott (Jessica) Page, Dylan (Shelby), Tori, Cassie Drake, Jose, Jeffie, Gavin, and Allyssa Hensley; seven great grandchildren Kyle, Brooke, McKenzie, Keegan, Parker, Payton, and Isabelle; three sisters, Ramona (JB) Hensley, Brenda-Gail (Marvin) Griffin, and Rose (Booties) Jarvis; two brothers Leonard (Barb) Gibbs and Randy (Kathy) Gibbs; sister-in-law Geneva Gibbs; and several nieces and nephews. JoAnn was preceded in death by her parents Roy and Lucy Gibbs; husband Earl Hensley; infant son Earl Dean; sisters Ruth Hensley and Mary-Bell Hensley; and brothers Pete Gibbs and Renus Gibbs. Friends may call from 2-4 PM and 6-8 PM, Tuesday, April 9, 2019, at Ransom Funeral & Cremation Service, 610 S. Washington St., Castalia, OH, where services will be held on Wednesday, April 10, 2019, at 1 PM. Burial will be in Castalia Cemetery. A luncheon will immediately follow in the Castalia Lions Club.